On the first Wednesday in May, entrepreneurs, innovators, and community leaders gathered for an evening of Texas bourbon, tasty bites, and great music. The first episode of the EPIC (Entrepreneurs with a Purpose Influencing Change) happy hour was a magical one, comprised of influencers that are defining and shaping the social innovation ecosystem in this city. 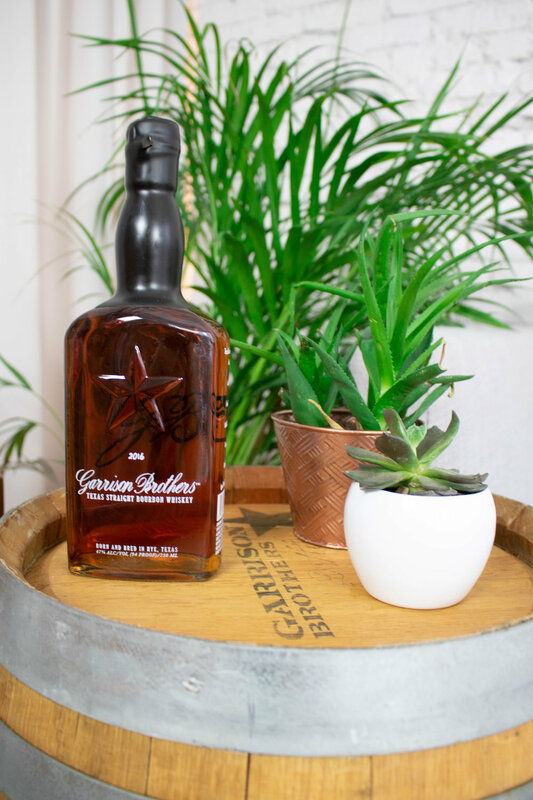 Hosted in the new creative space, Canvas at the Refinery, nestled in the heart of downtown Austin, guests were treated to bourbon from Garrison Brothers Distillery, a Texas grain-to-glass bourbon company, paired with delicious bites made by chefs from La Pera. Each item was infused with the featured bourbon, and alternative blues music was provided by Cowboy Diplomacy, Courtesy of Black Fret, a unique membership-based community of art patrons dedicated to supporting Austin's exceptional local musicians. We want to extend a huge thank you to everyone that attended and made the evening extra-special. As we seek to continually grow, shape, and create an incredible network in Austin with like-minded members of the community who are looking to deliver maximum impact, we are humbled and grateful by each attendee’s passion and excitement to make their mark on the world. Another big thank-you to the evening's sponsors Traverse Legal and Proper Wealth Management, both of whom are founding members of Notley Partners, dedicated to developing and engaging the community for positive change. Thank you for helping us accelerate the trajectory of the social innovation industry, catalyzing and reshaping the way we do good in the world. We can’t wait to do it again! Be on the look out for invitations to next month's EPIC event for another opportunity to connect with one another and learn how to collaborate and maximize our impact.